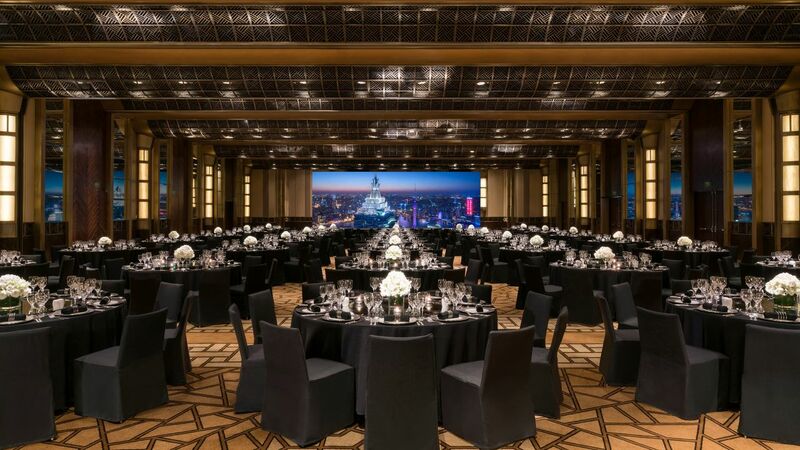 Grand Hyatt Shanghai provides the perfect setting, from top-level meetings to private events or weddings, boardrooms and huge ballrooms. Highly professional associates will cater to your every need. With our world-class conference facilities, we have the undisputed venues for meetings and events. 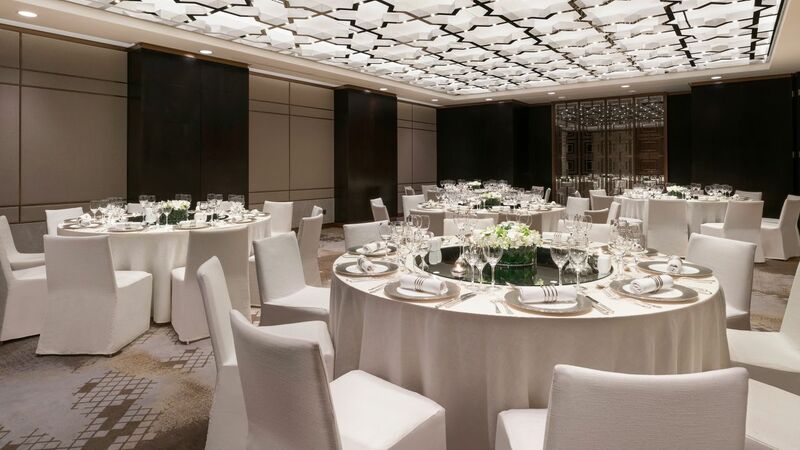 With catering services, audiovisual features, and more, Grand Hyatt Shanghai is the perfect place for your meetings and events. 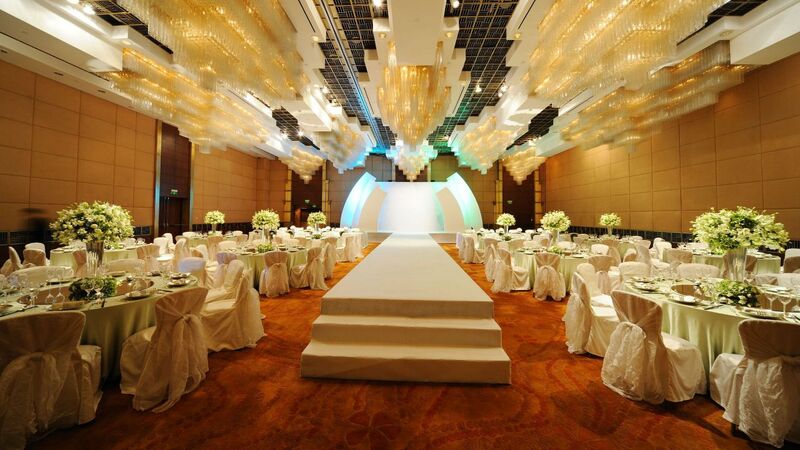 Grand Hyatt Shanghai Offers A Perfect Wedding Venue For You And Your Beloved. 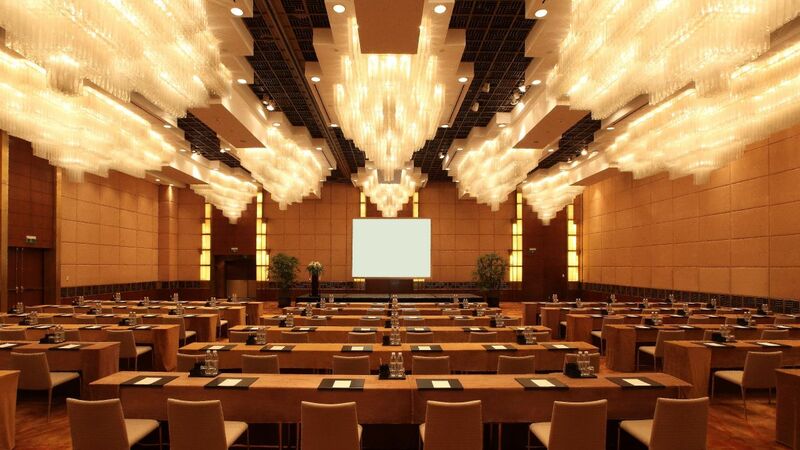 For meetings of 10 people or of 2,000, Grand Hyatt Shanghai is the ideal choice for event planners. 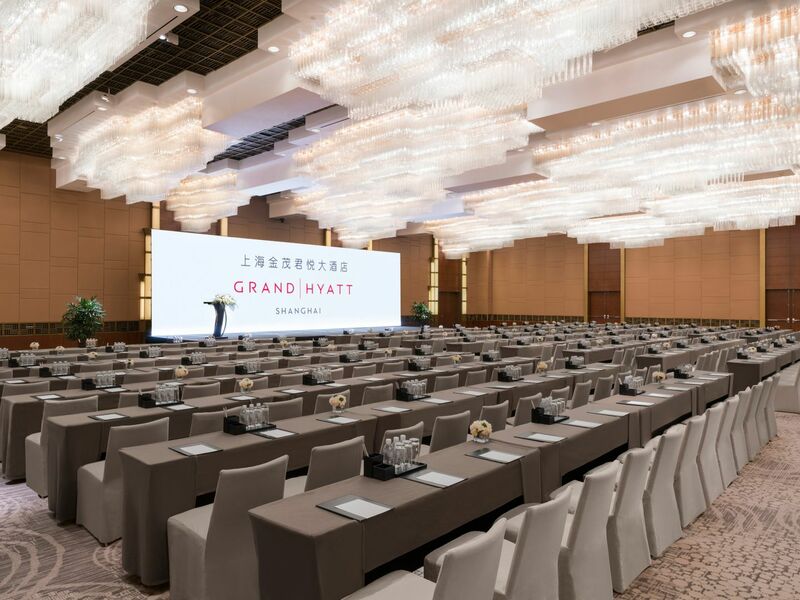 Home to some of Shanghai’s most prestigious events, international meetings, conferences and conventions Grand Hyatt Shanghai offers flexible event space, including two marvelous ballrooms, and 11 technologically advanced and highly adaptable event venues of varying capacities and styles. 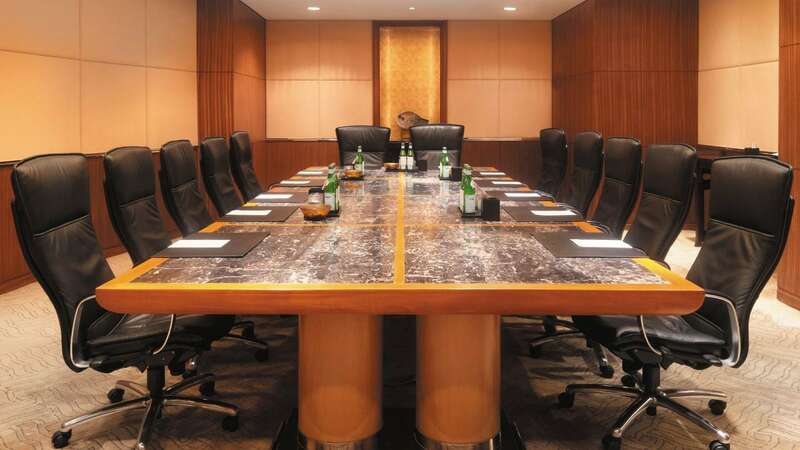 Its business hotel facilities can be configured to match the requirements of any event that is proposed. 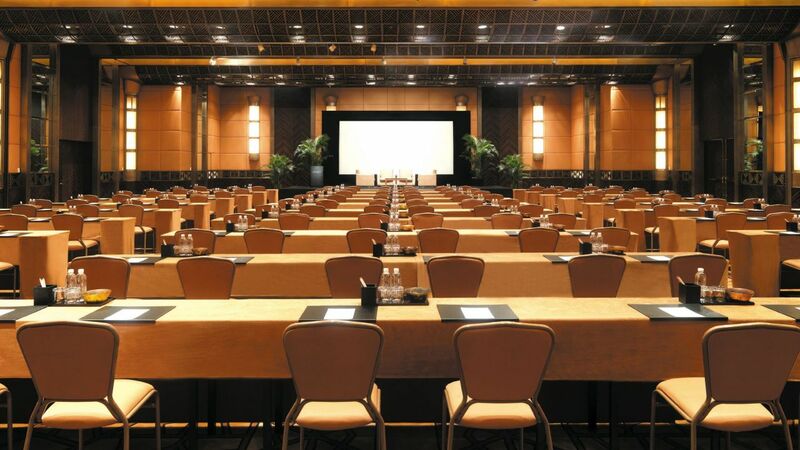 For board meetings, conferences and receptions, Grand Hyatt Shanghai's event venues can host groups from 12 to 2,000 people. The hotel's three floors of flexible space include two ballrooms, which can be sub-divided for smaller meetings, an impressive boardroom and thirteen technologically advanced and highly adaptable multi-functional event venues of varying capacities and styles, and these are the core of the hotel’s meeting facilities. Our event venues can be configured to match the requirements of any event that is proposed. 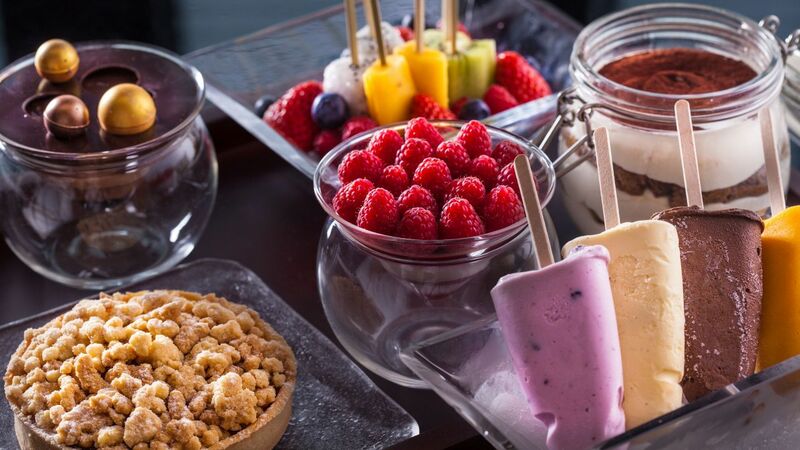 Whether it’s a dinner on a cruise ship or a three-day event at the Shanghai Formula One Race Track, Grand Hyatt Shanghai continues to take a fresh approach to meeting the demands of Shanghai’s elite for offsite catering events.